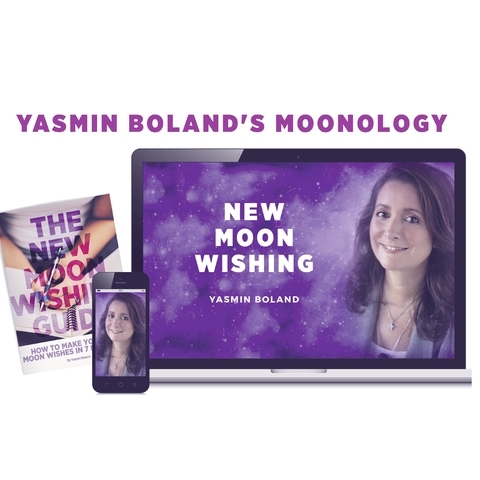 Would you believe me if I told you that the Moon in general and the New Moon in particular can be used as a fantastically simple cosmic timer to help you create the life you dream of? How do I know? 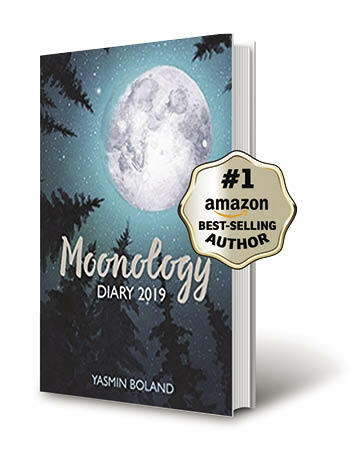 Because it has worked for me and for hundreds, or even thousands, of my readers over the past decade and a half that I have been writing about manifesting with the Moon here on my website. 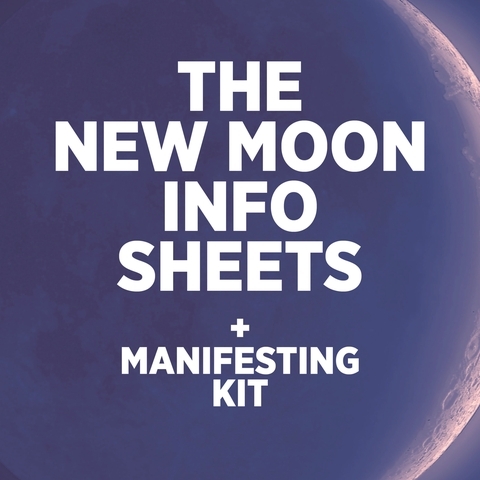 And now, as you read about and start to use the practices and information I have to share, it will work for you too: you can become a powerful Moon manifestor. 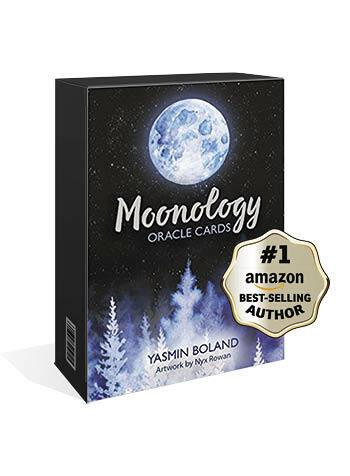 To use the Moon as a tool to create the life you want, you simply need to become aware of the lunar cycles and understand the basic principles of manifesting. This site aims to show you how to do both of those things. 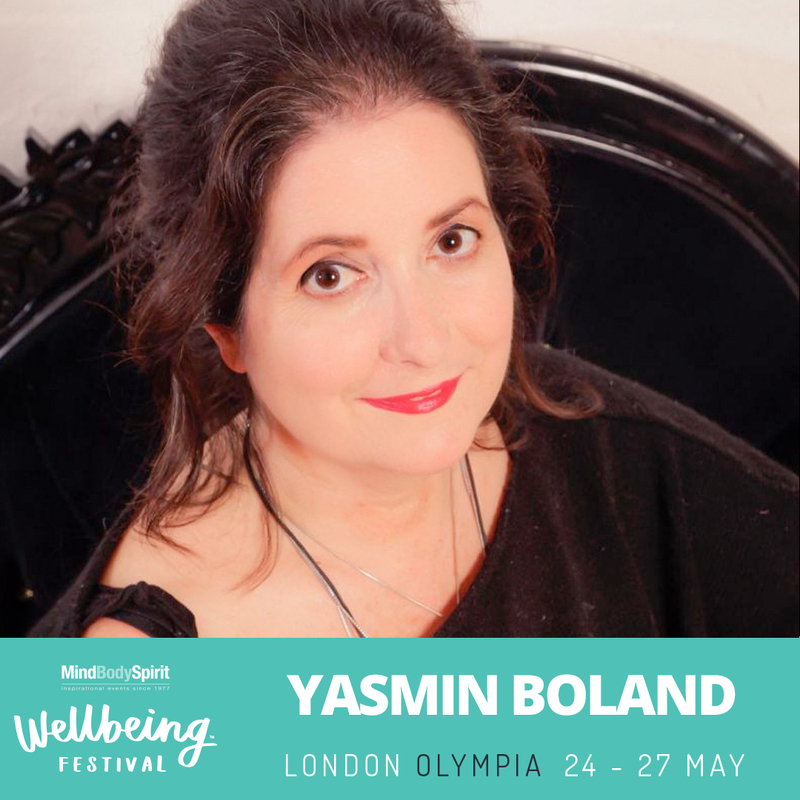 If you’ve dabbled in manifesting but have found that so far not much has materialized, the information I offer may well be the missing link you need. 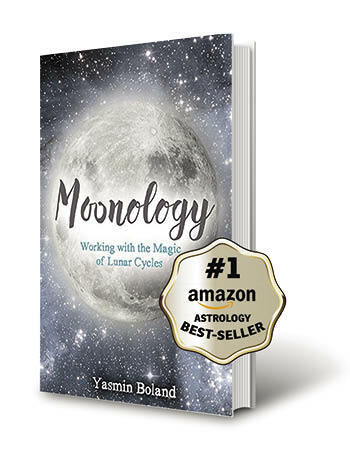 It shows you how to work with the lunar energies to supercharge your wishes and dreams. 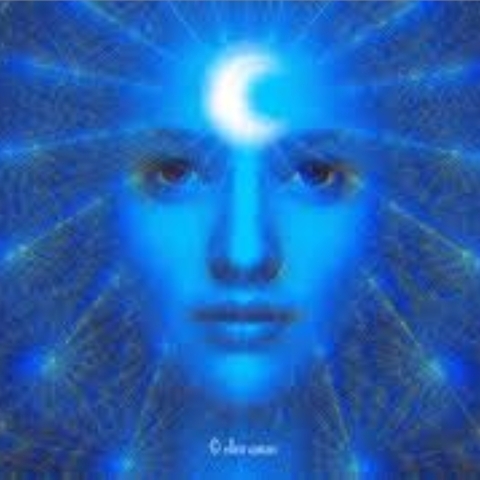 Manifesting with the Moon’s cycles as a cosmic timer dramatically boosts our chances of becoming accomplished conscious creators and deliberate manifestors. You don’t need to be an astrologer to do this either. In fact, you don’t even need to believe in astrology. Nor do you need to know any maths, or astronomy. 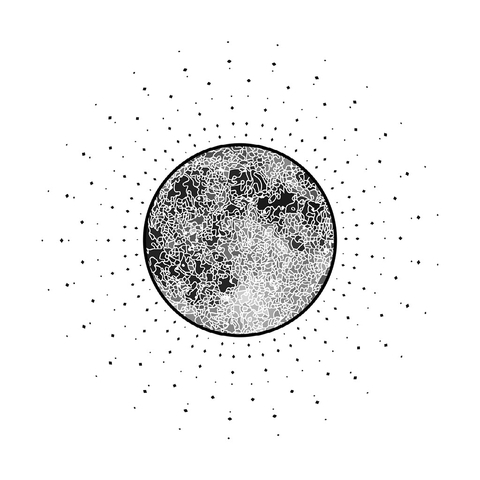 It’s really easy to work with the Moon without knowing too much about the whys and wherefores. The Moon is up there nearly every night for us to see. We’re connected to her and she is connected to our planet. That’s all you need to know as a starting point. The secret is to make wishes and set intentions in tune with the Moon’s cycles. 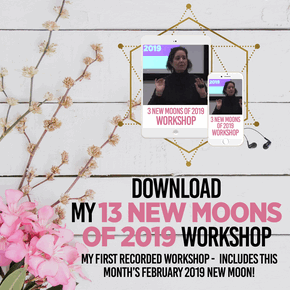 Over the years I’ve received hundreds of emails from people letting me know about their success in manifesting their goals, thanks to their regular use of New Moon wishing. 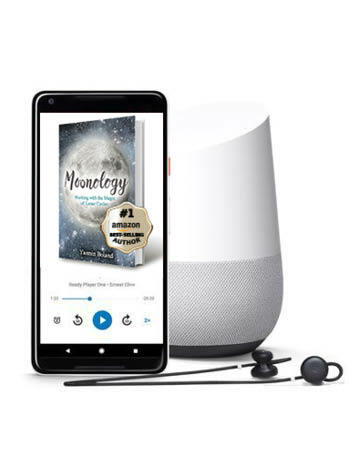 And that success is what I’m hoping to pass on to you on this site (and within my book Moonology). 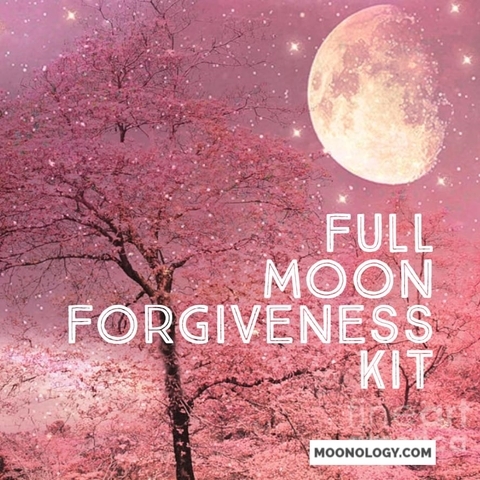 You will also learn how to make the most of each New and Full Moon depending on which sign of the zodiac they are in. 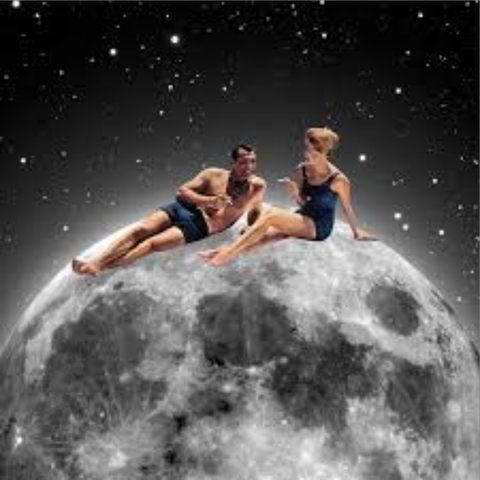 And you will discover how to deduce the part of your personal horoscope chart that each New and Full Moon is affecting. 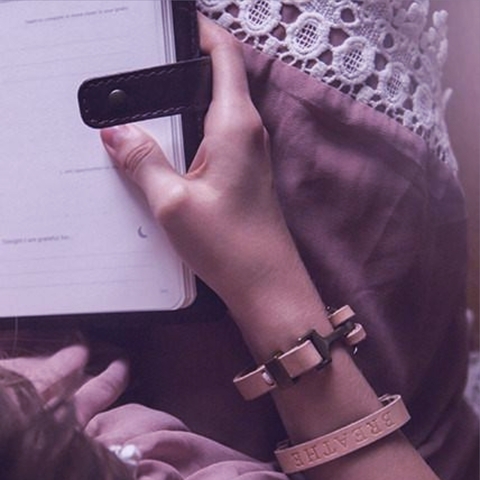 This information can then be used to predict what you can expect in the weeks afterwards. 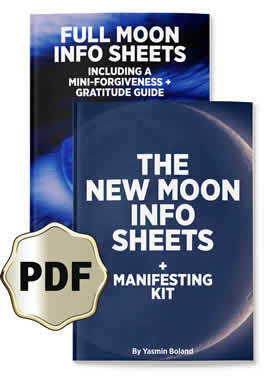 Want To Work More With The New Moon? 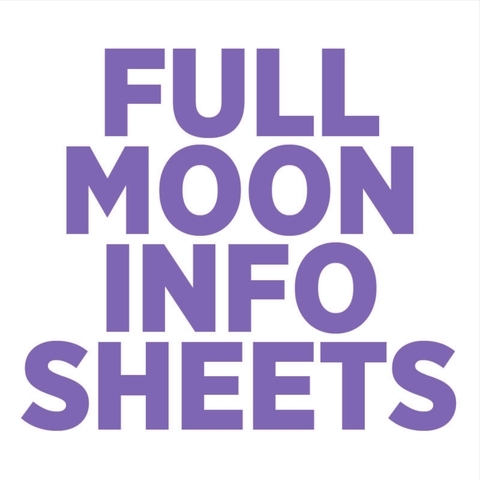 If you would like to understand how the New Moon is affecting you based on YOUR chart then subscribe to our Monthly Moonology Info Sheets featuring New and Full Moon information for every New and Full Moon as it happens. 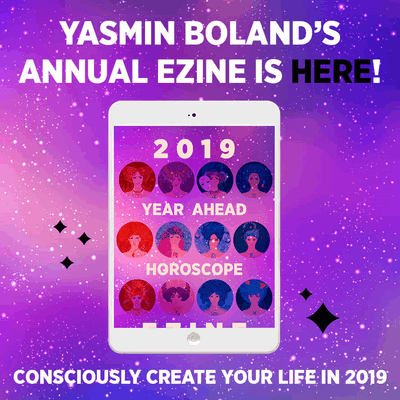 They will tell you more about how to tune into the New Moon (and the Full Moon) and also about how each lunation (each New and Full Moon) will affect you by your Star Sign or based on your personal chart, if you know your Rising Sign! 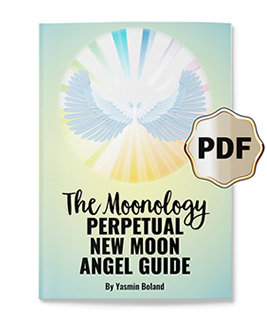 Note that the New Moon Info Sheets give you a taste of information in my book Moonology, presented to you in a beautiful, instant PDF plus you will also get access to a suite of audio Moon mantras.